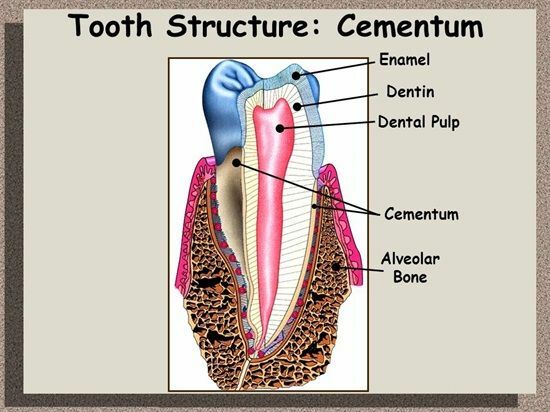 Summary: Difference Between Dentin and Alveolar Bone is that Dentin forms the bulk of the tooth. It consists of dentinal tubules, which contains the cytoplasmic process of the odontoblasts. The tubules are laid in the calcified matrix—the walls of the tubules are more calcified than the region between the tubules. While Alveolar bone is the alveolar process of the jaws that forms and supports the sockets for the teeth. They develop during the eruption of the teeth and disappear after the tooth is extracted or lost.